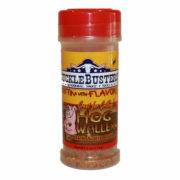 Hog Waller BBQ Pork and Rib Rub is super sweet with a slight kick of heat from chipotle and cayenne peppers. 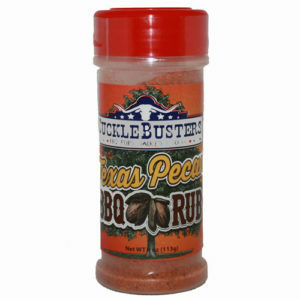 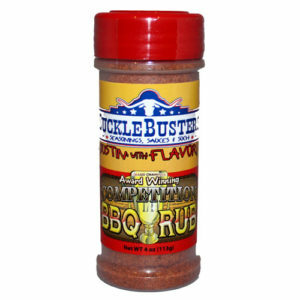 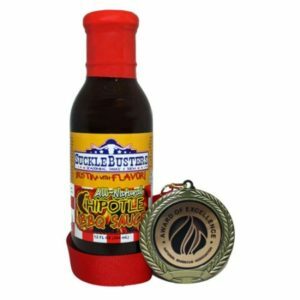 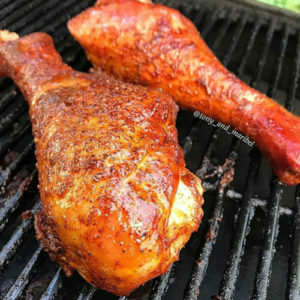 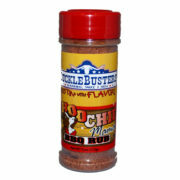 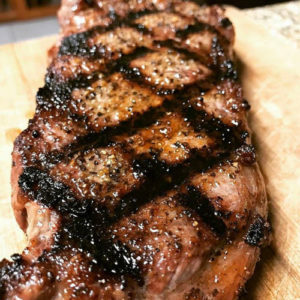 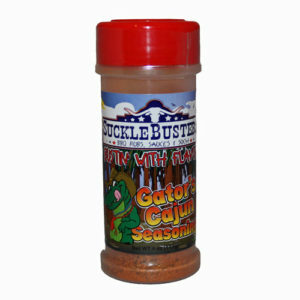 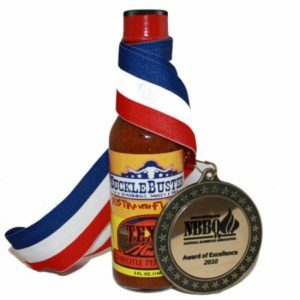 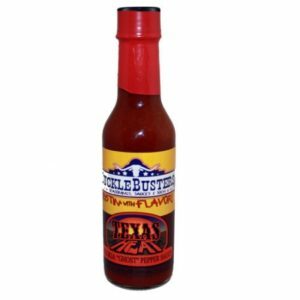 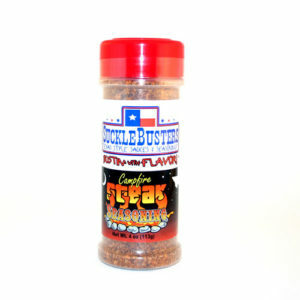 This is our #1 selling BBQ Rub. 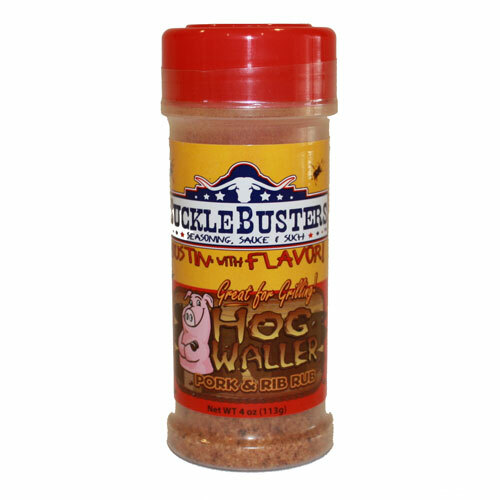 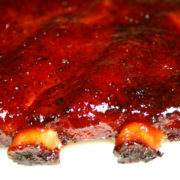 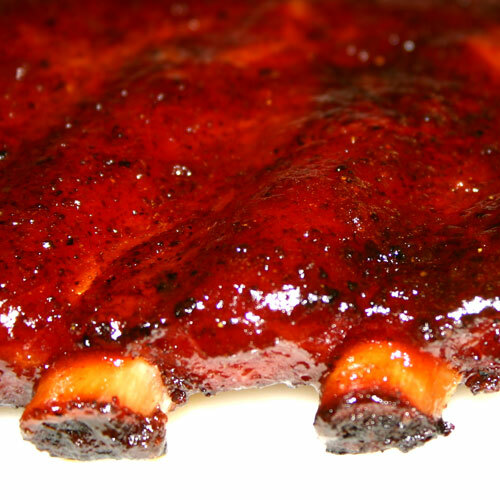 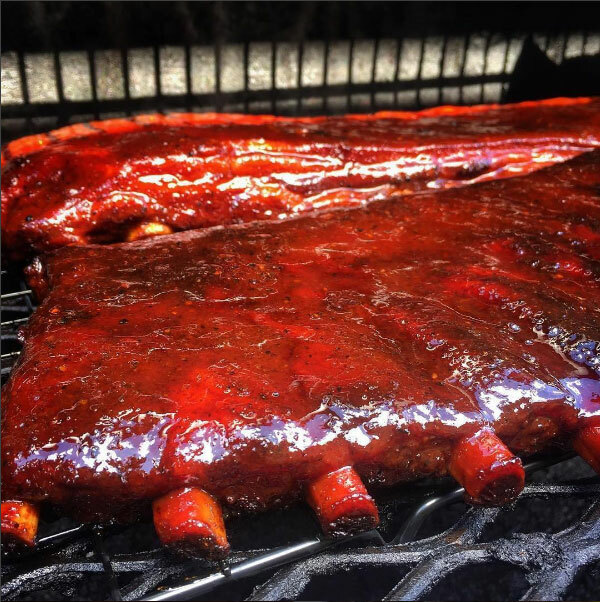 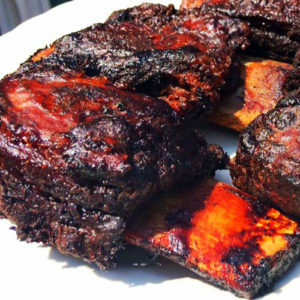 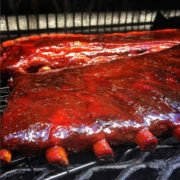 Hog Waller was originally made for pork ribs, but we soon learned that it was great for all types of pork. 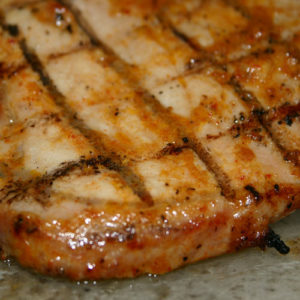 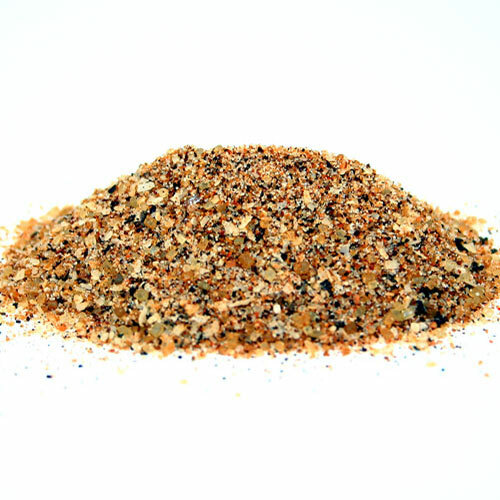 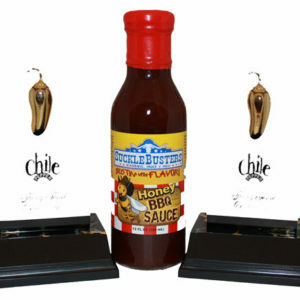 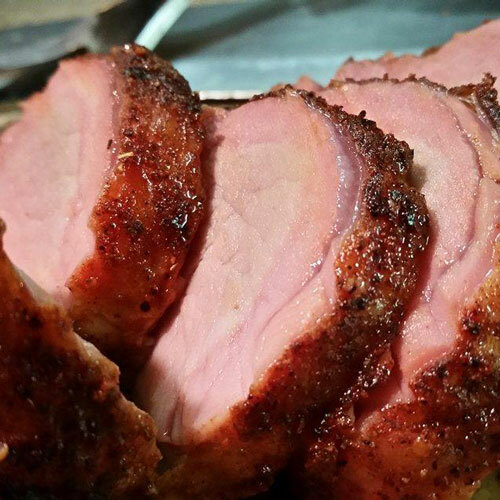 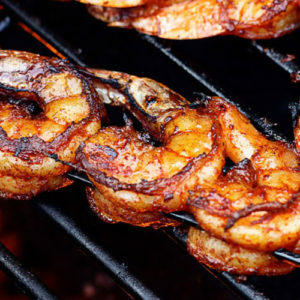 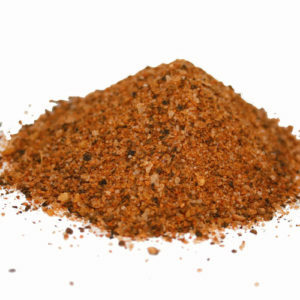 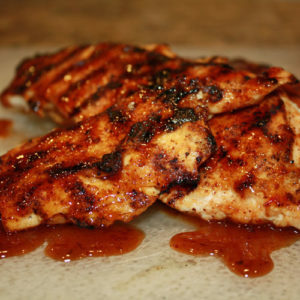 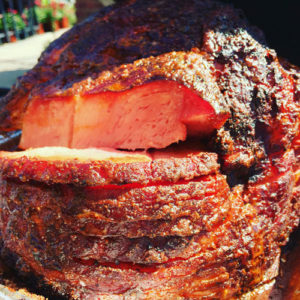 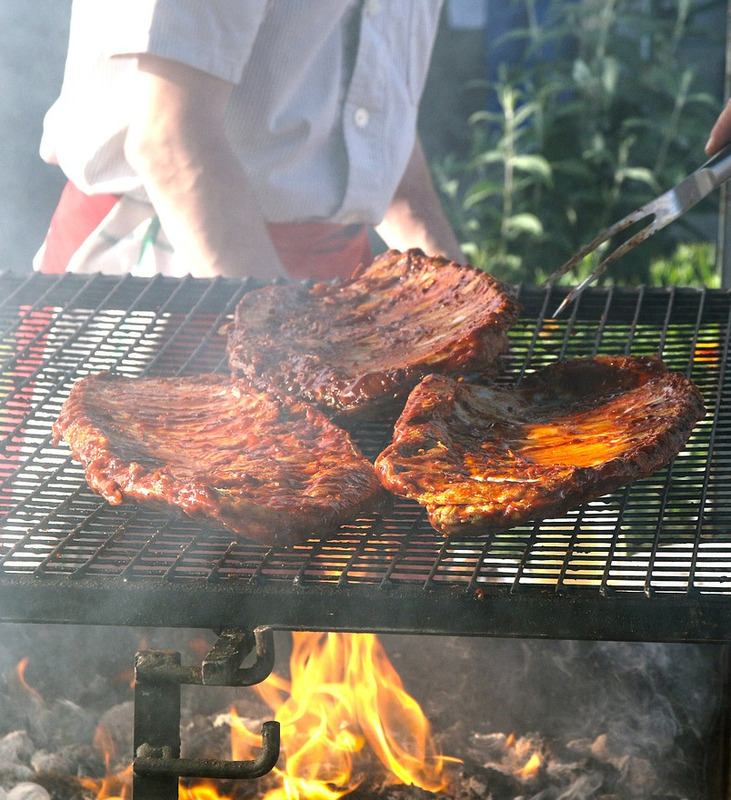 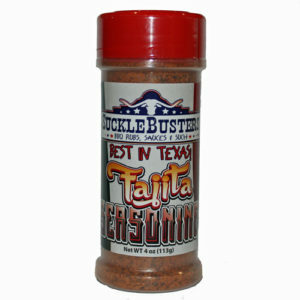 Use on: Pork.Ingredients: Sea Salt, Turbinado Sugar, Brown Sugar, Chile Peppers & Spices. 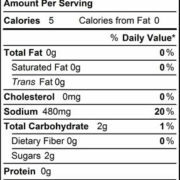 NO MSG. 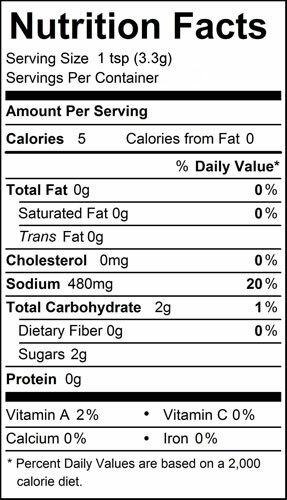 Naturally Gluten Free.